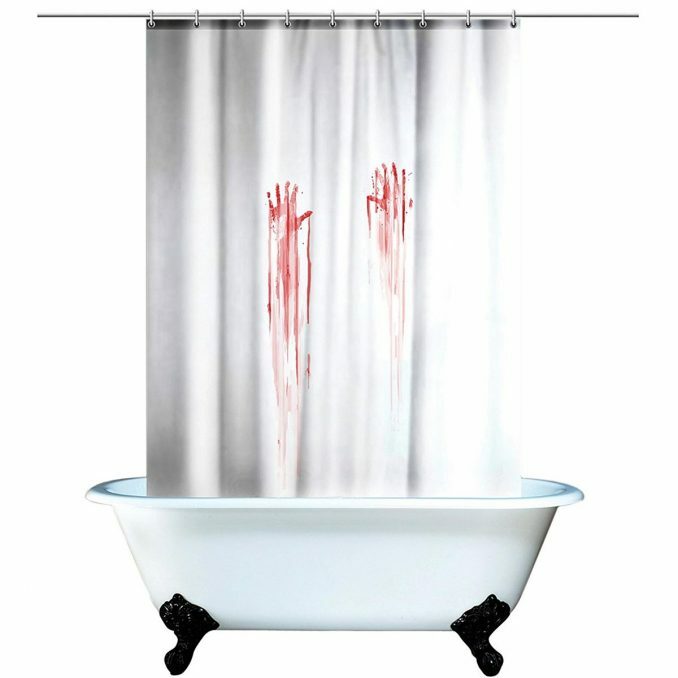 If you want to make your bathroom look super creepy for Halloween (or any time of the year), replace your regular shower curtain with the Blood Bath Bloody Shower Curtain. 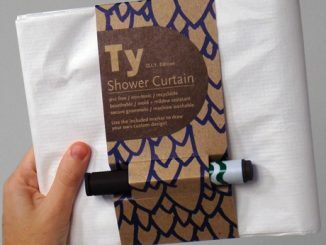 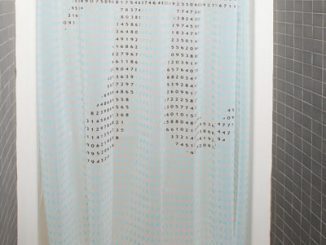 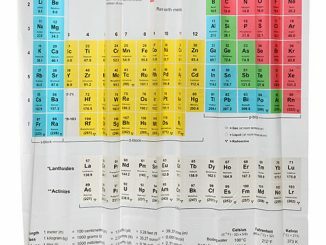 It will especially make showering frightening for anyone that’s ever seen the movie, Psycho. 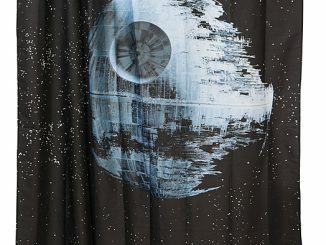 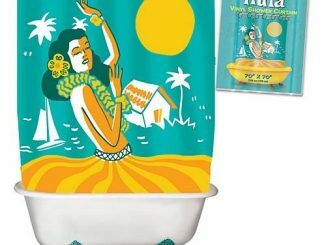 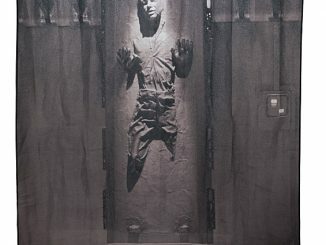 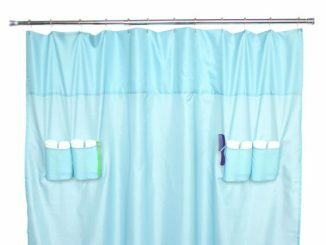 This would match perfectly with the Bloody Hand Towel and Bloody Bath Mat, for an extra-bloody bathroom. 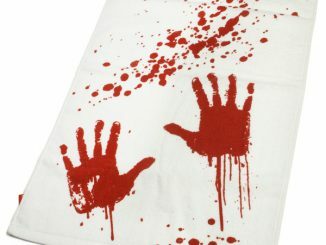 Dress your bathtub for Halloween with this blood bath shower curtain! 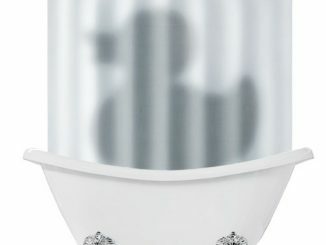 The white design features red “bleeding” handprints to make showering feel extra safe. 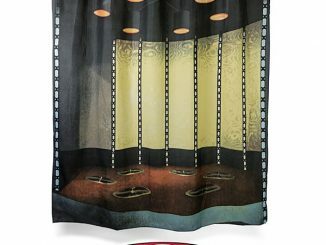 Buy the Blood Bath Bloody Shower Curtain at Hot Topic or Amazon.